Enjoy the Best of Our Rentals! In the heart of the Sierra Nevada Mountains, a mere 3 hours from the Bay Area, 90 minutes from Sacramento, and just minutes off I-80. 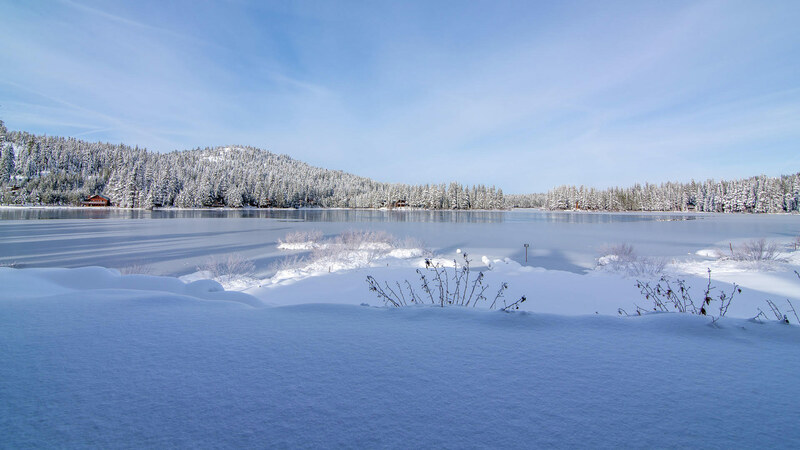 From hiking, biking, and swimming in the summer, to downhill or cross country skiing, sledding and tubing in the winter, Donner Summit has something for everyone. 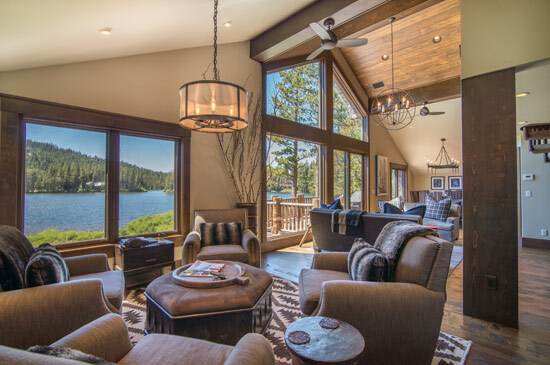 Let us help you escape, to enjoy the beauty and serenity of Donner Summit.